Happy Easter everyone! 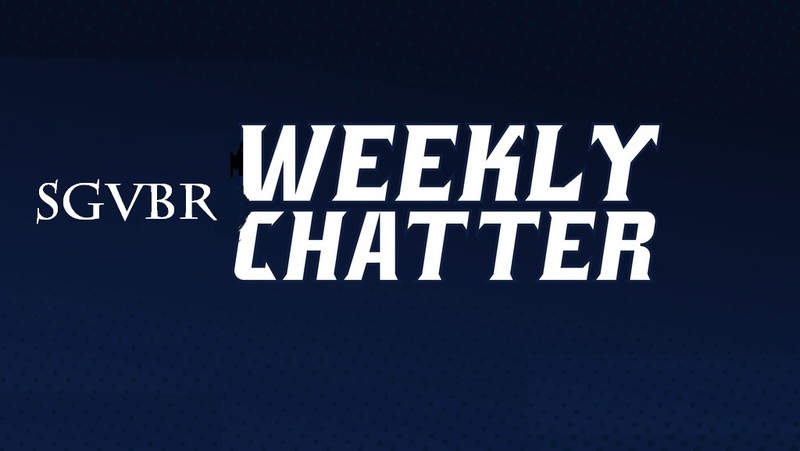 I am heading out for vacation, so I thought now would be a good time for some weekly chatter. See y’all in ten days. What do you consider the best Easter song introduced in the Southern Gospel genre? Have you been listening to the 2019 Southern Gospel album releases? The year is shaping up to be one of the best in several years. With the competition over, in our search for Southern Gospel’s best album of the 1990’s, here is the top ten finishers by the total number of votes received throughout the entire competition. 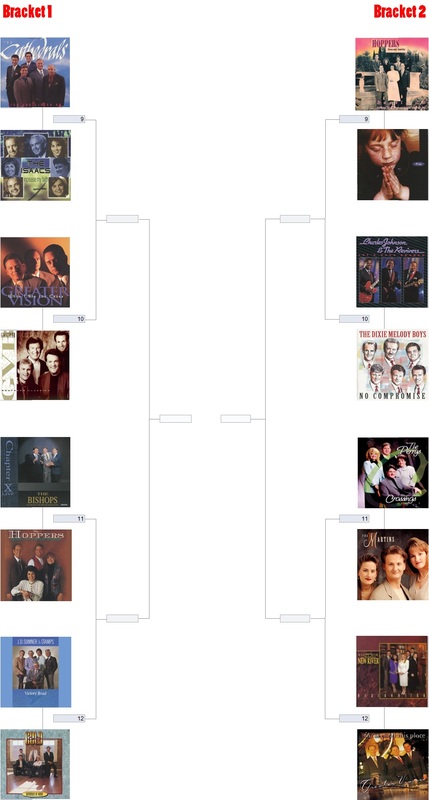 Today begins voting in round four, in our search for the best Southern Gospel album of the 1990’s. Eight albums remain. Each reader is allowed ONE VOTE PER DAY. Polls for round 4 will remain open through Friday (04/05/19). 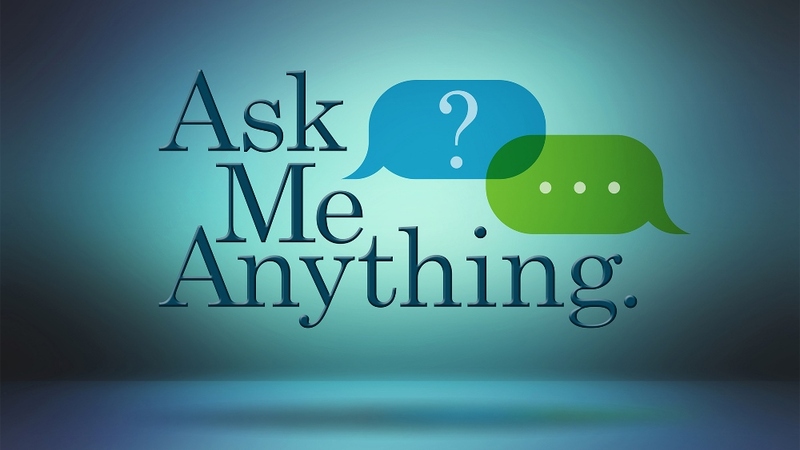 Today continues round two voting in search of the best Southern Gospel album of the 1990’s. Each reader is allowed ONE VOTE PER DAY. Polls for round 2b will close Sunday (03/24/19). Remember to vote for round 1b posted yesterday since you are allowed one vote per day. Today brings bracket 3 in round one voting of the March madness competition. Each reader is allowed ONE VOTE PER DAY. Polls for bracket 3 will close Saturday (03/16/19). Be sure to remember brackets 1 and 2, as you are allowed one vote per day. 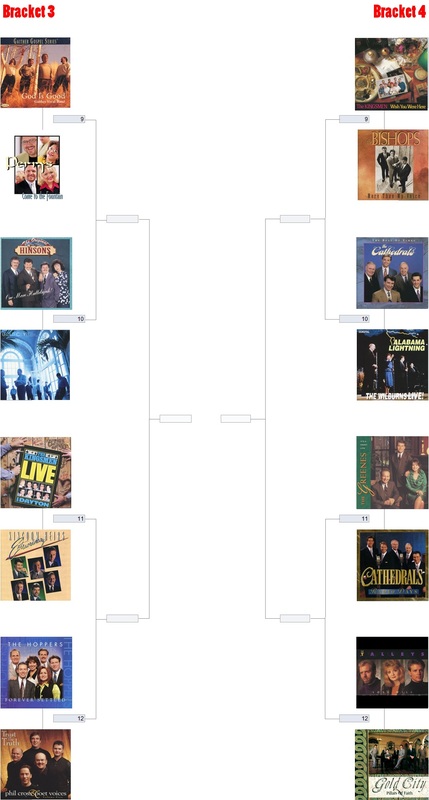 Today begins voting in round one of the March madness bracket challenge, in search of the best Southern Gospel album of the 1990’s. Each reader is allowed ONE VOTE PER DAY. Polls for bracket 1 will close Wednesday (03/13/19). If one attempts to vote more than once per day, the system is set up to blacklist that IP address. Have fun!